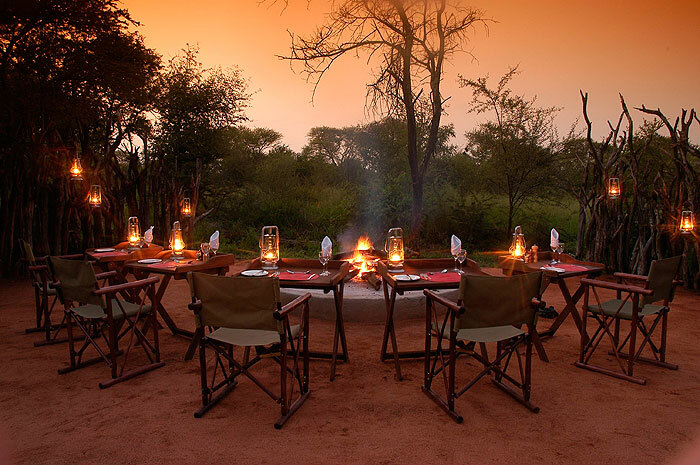 Motswiri Private Safari Lodge offers guests an unparalleled exclusive safari experience. 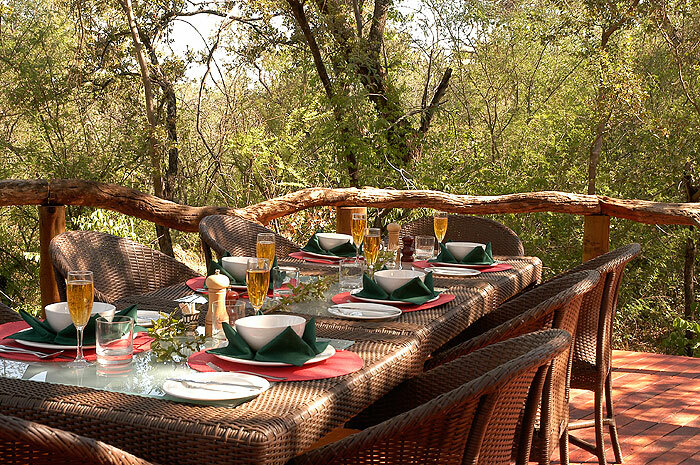 Built to accommodate just 16 guests, the Lodge provides an intimate setting, nestled under a canopy of leadwood trees. 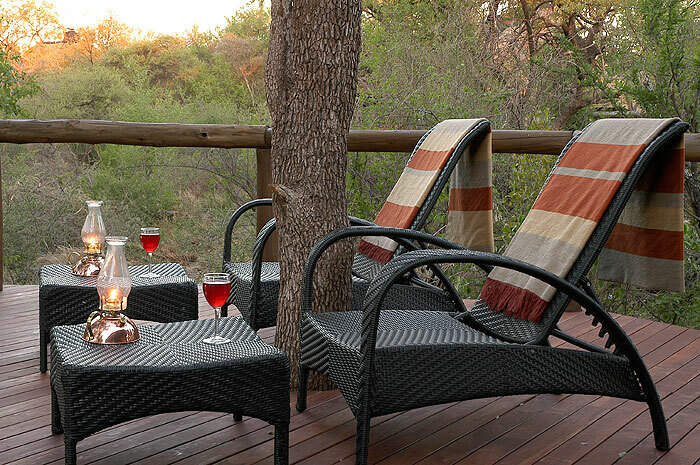 Guests have the option to either make an individual booking or to book the exclusive use of the whole lodge. 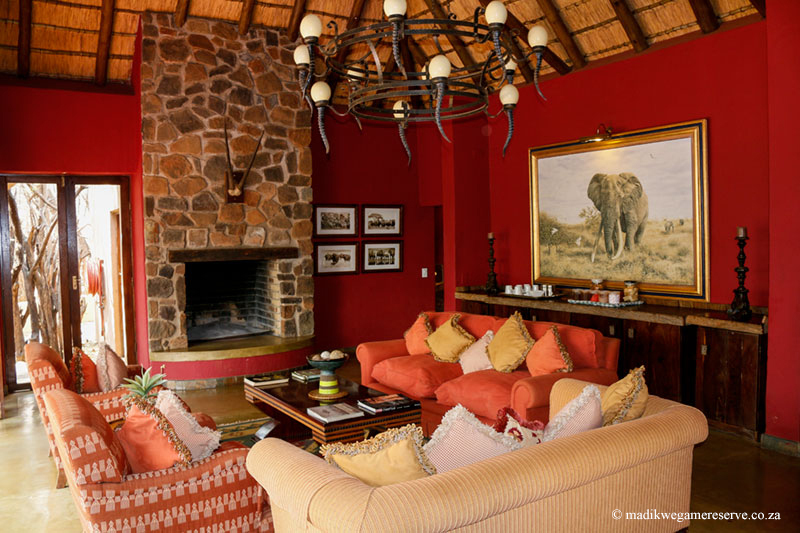 The main lodge overlooks a busy, private waterhole, frequented by the big game in the area. 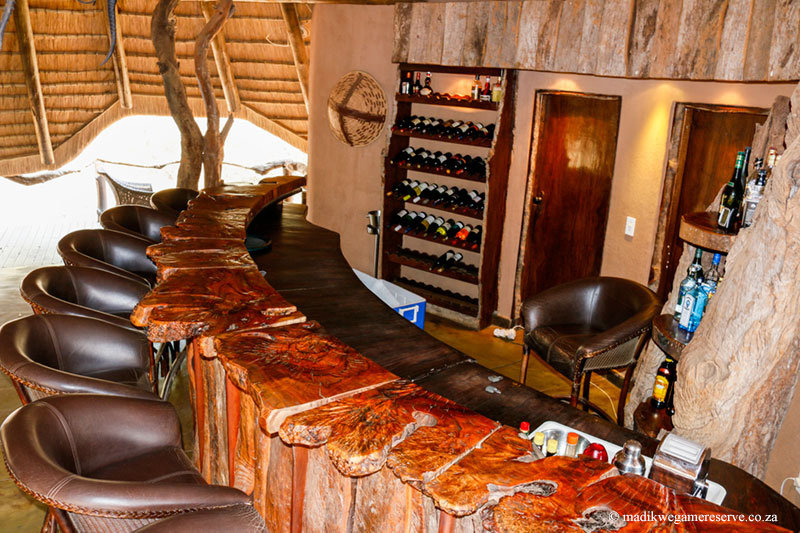 The lodge is beautifully appointed and the main area is made up of separate lounge, dining and bar areas. 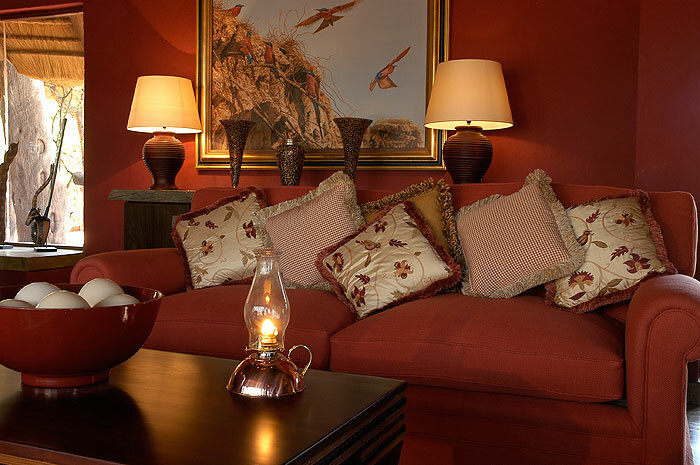 Each area has its own fireplace, where a roaring fire will keep you warm in the chilly winter months. 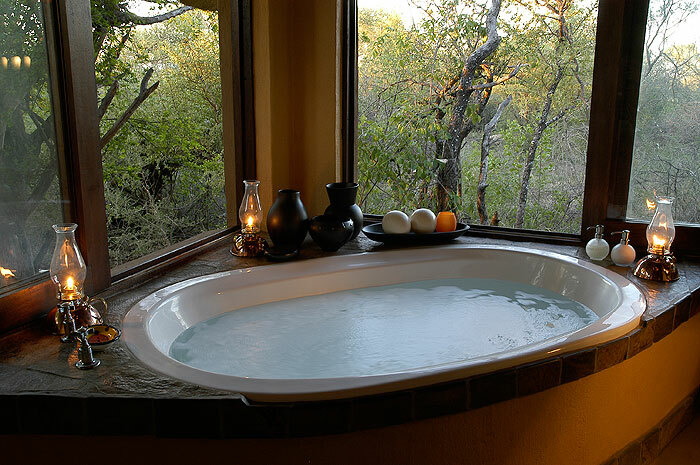 Accommodation is provided by 5 luxury Bush Villas, treating guests to ultimate luxury. 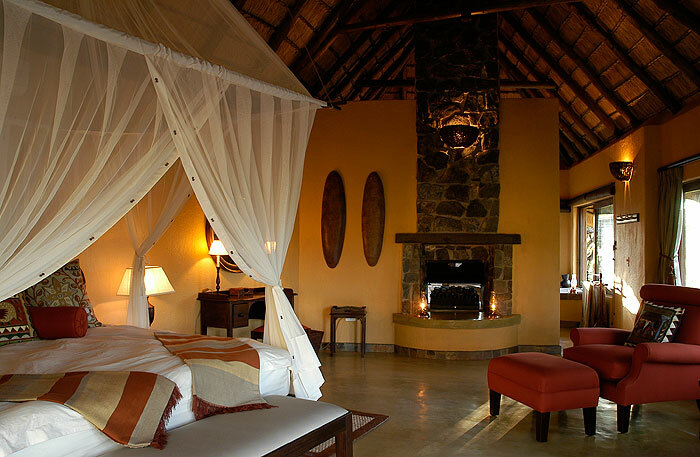 Each villa has air-conditioning, a gas fireplace and ceiling fans to ensure your comfort no matter what the weather. 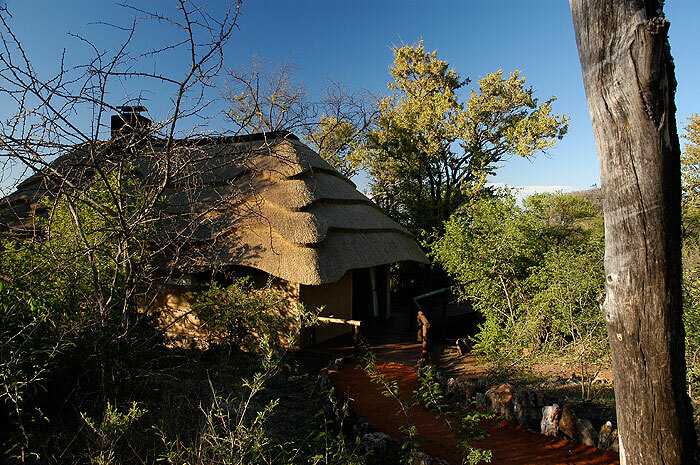 The Bush Villas have been designed to blend the indoors and bush by the use of retractable doors and windows. Immerse yourself in the environment by enjoying the outdoor rock shower and wrap-around wooden deck. 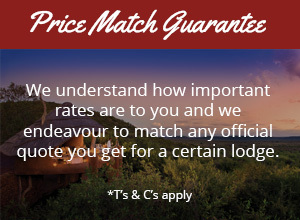 A hidden gem in the exclusive Madikwe Game Reserve. 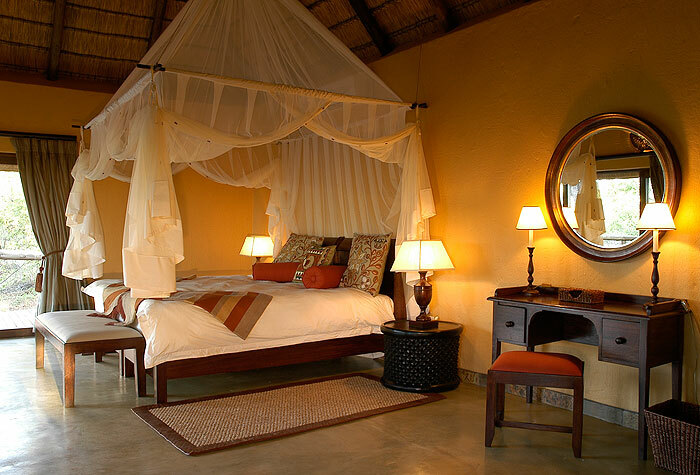 Motswiri’s unique villa offers a luxurious, private safari experience for up to six guests. 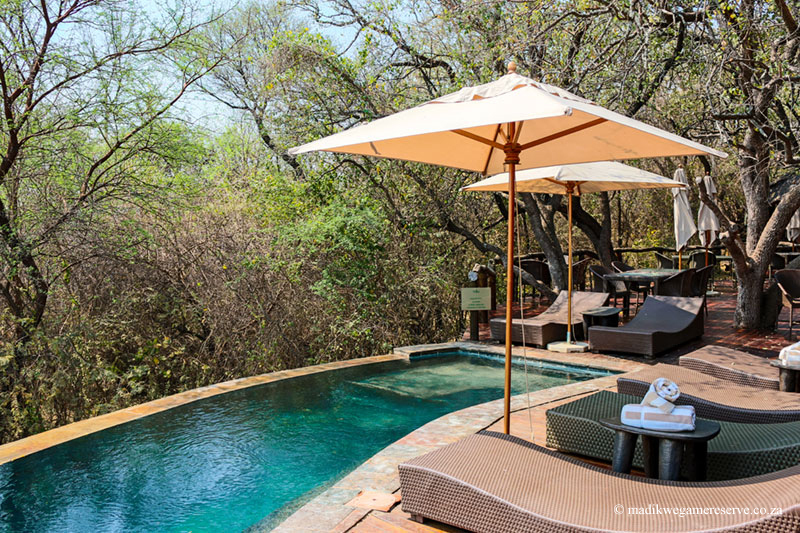 The villa is complete with private plunge pool, a spacious wooden viewing deck, and private boma. 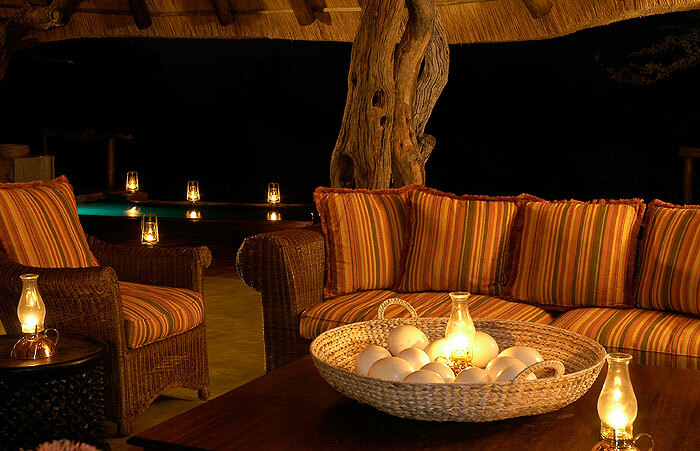 Dine under the stars, or feel the warmth of an African sunset by firelight. A perfect combination of independence and luxury awaits you. 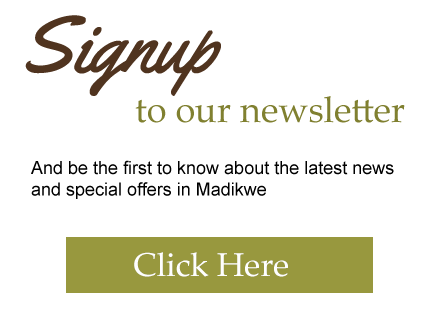 Discover this well-kept secret. 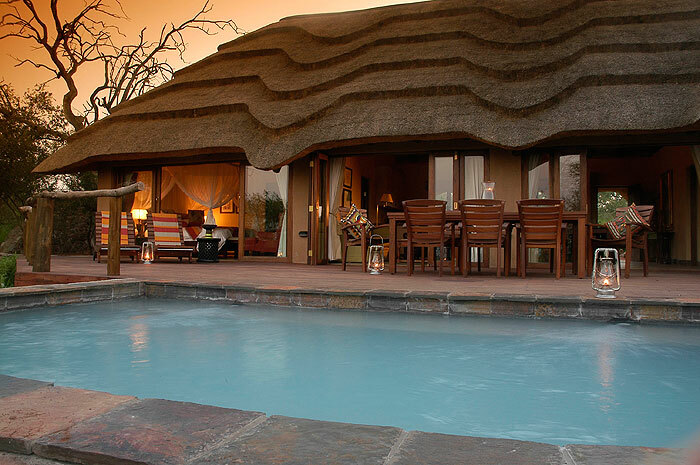 Motswiri Private Safari Lodge allows guests to take advantage of all that Madikwe Game Reserve has to offer. 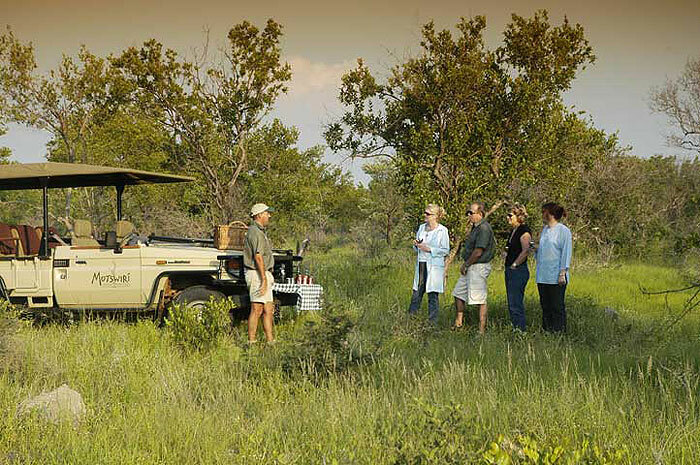 Enjoy game drives with the knowledgeable guides. 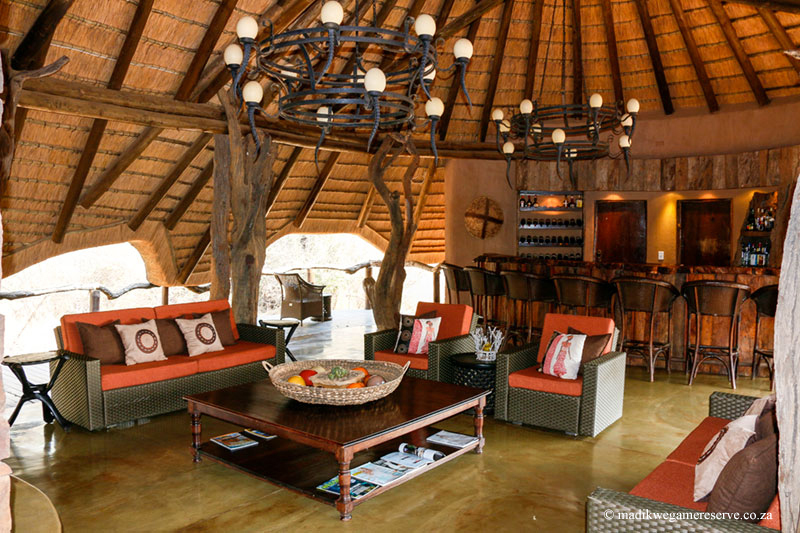 Due to the size of the Lodge, Motswiri is the ideal place to host a private function. 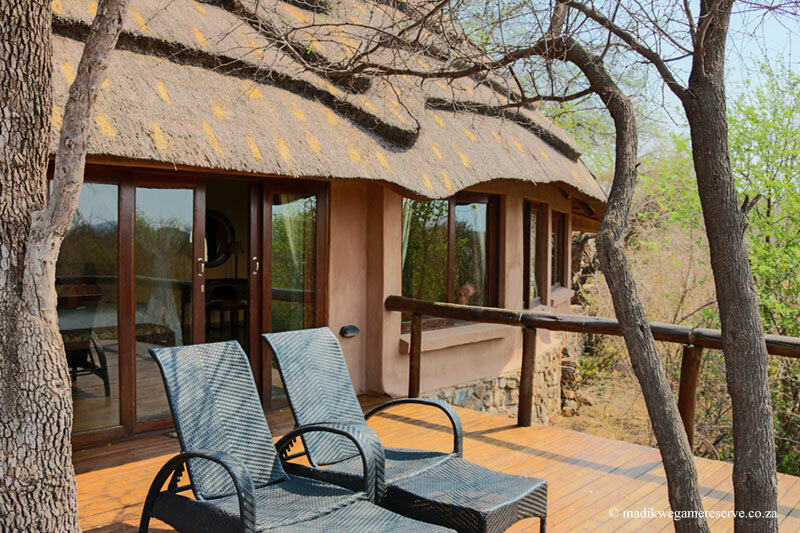 Our consultants have first- hand experience at Motswiri Private Safari Lodge and look forward to assisting you with your holiday.